Halloween Zombie Horror Walk - Zombiewalk.com - Your source for all Zombie Walk and Zombie Flash Mob planning! Room for dressing up available there. 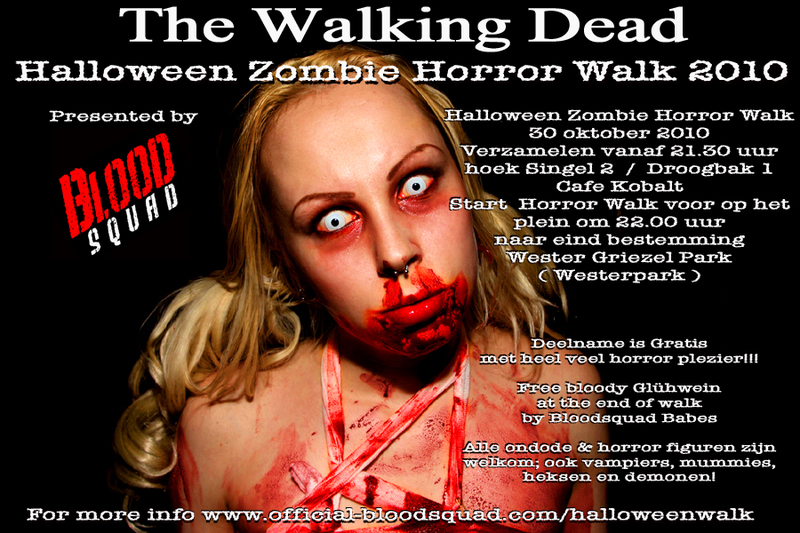 Participation is Free with lots of bloody fun!! !